TAH-DAH!!! I use a banquet table from Target as my work space. 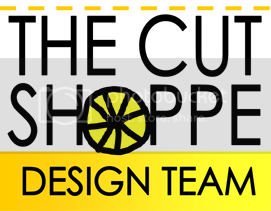 It's sturdy, cheap, and portable! I tend to be messy, so it's great to have a surface that will survive a beating, and one that I won't care too much about ruining! 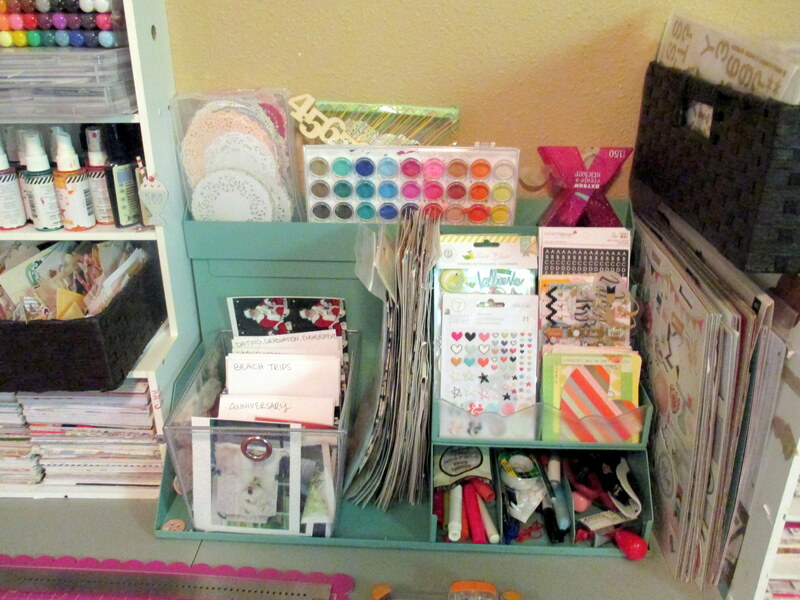 I use this craft storage shelf thingy to store my mists, silhouette pens, journaling cards, 6"x 6" paper pads, and a basket of various ephemera. The greenish organizer used to hold gift cards and CDs at the Starbucks store where I work. 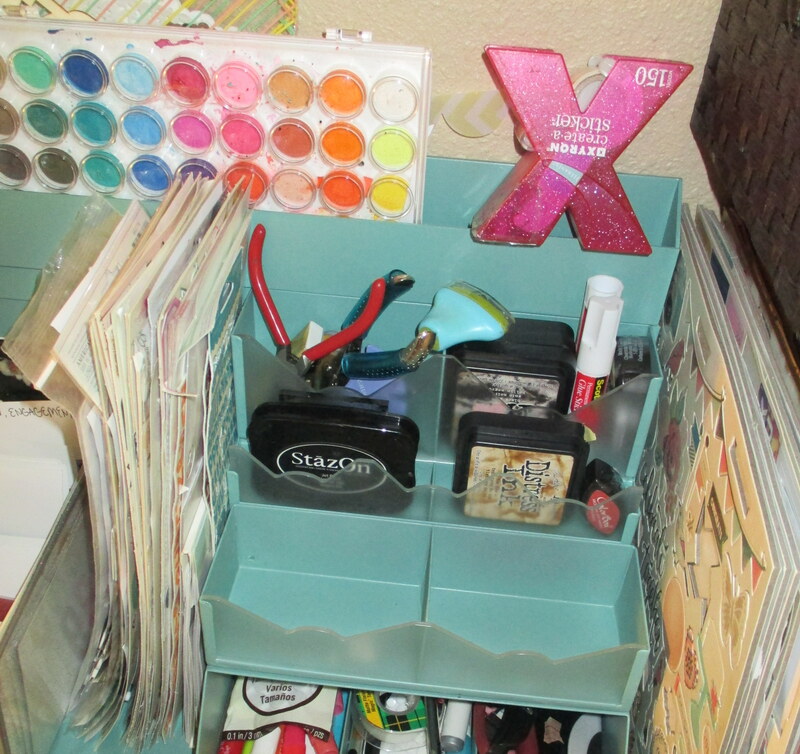 I painted it and rearranged it a bit to hold some embellishments and to have a place for my ink, tools, and photos. 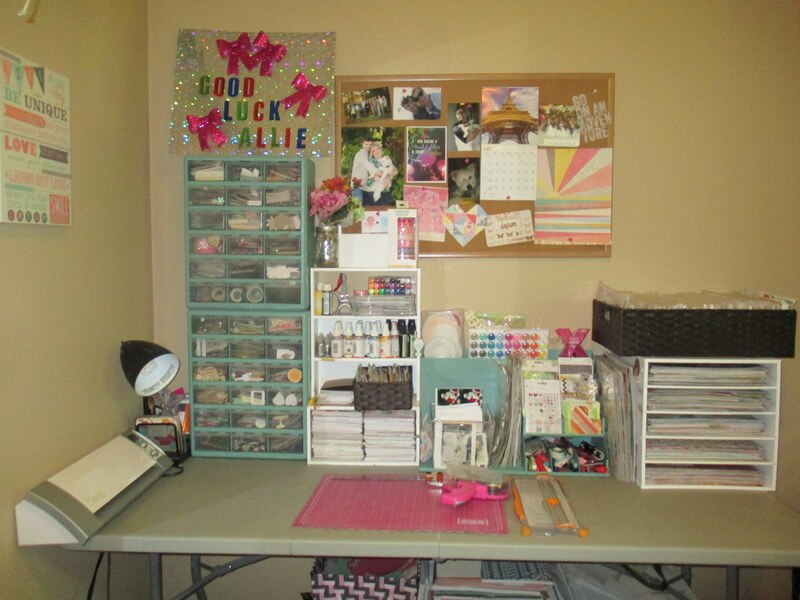 To the right, I keep all my chipboard and 12"x12" sticker sheets standing up between the organizer and the paper holder. 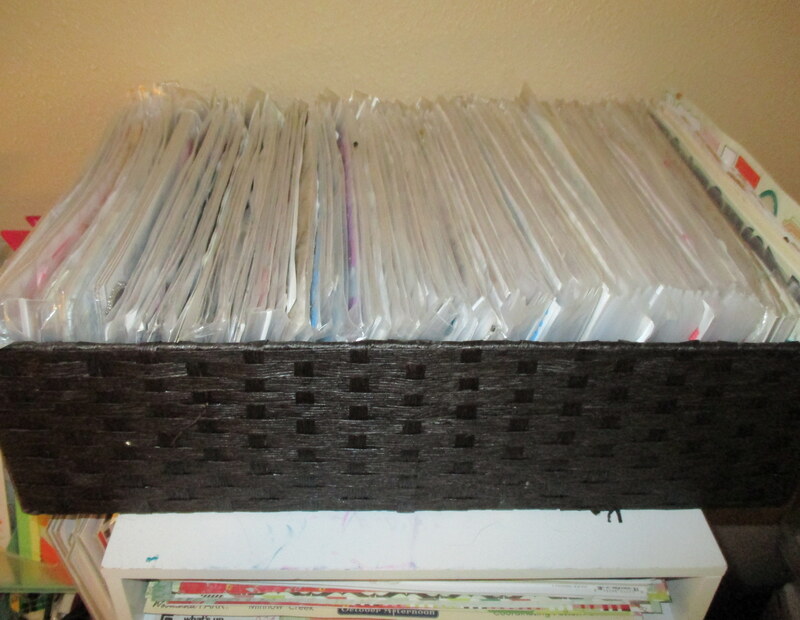 On top of the paper organizer, I keep a basket of my Thickers (and a few 6"x12" sticker sheets). I limit myself to whatever Thickers fit into the basket. If I have too many, I purge before I purchase more. Thickers are a HUGE weakness of mine! 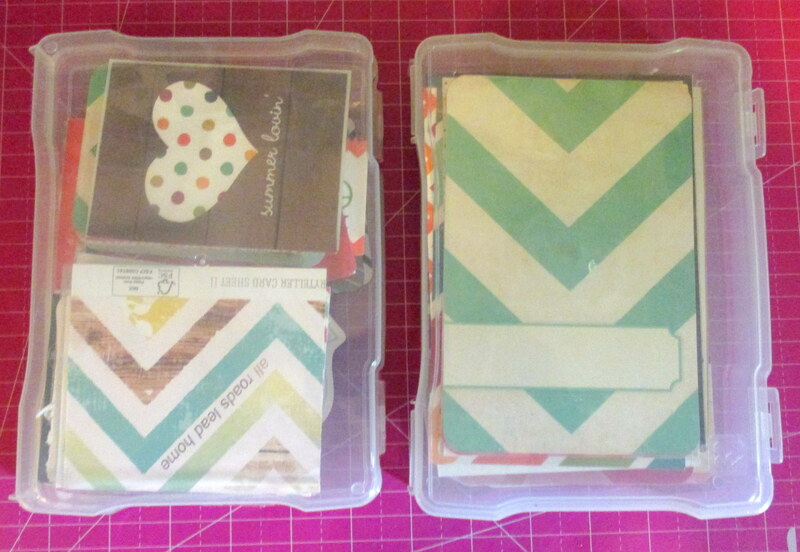 I remove the outer packaging and place them into individual 6"x12" bags. It is so much easier that way! 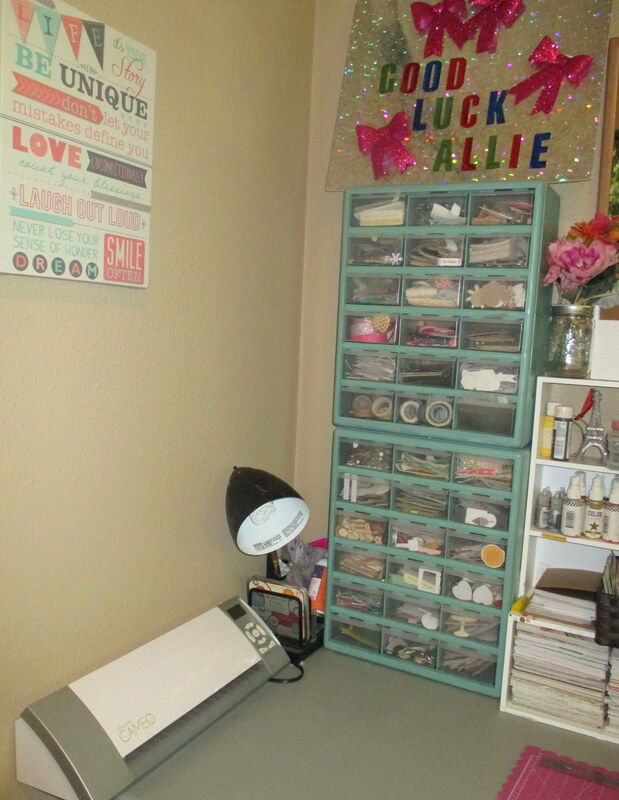 My scrap area is in a room that also holds my vanity, a book shelf, my husband's closet, and some storage. 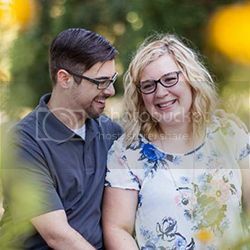 Not pictured in the main photo is clear Sterilite drawers that hold our office supplies. 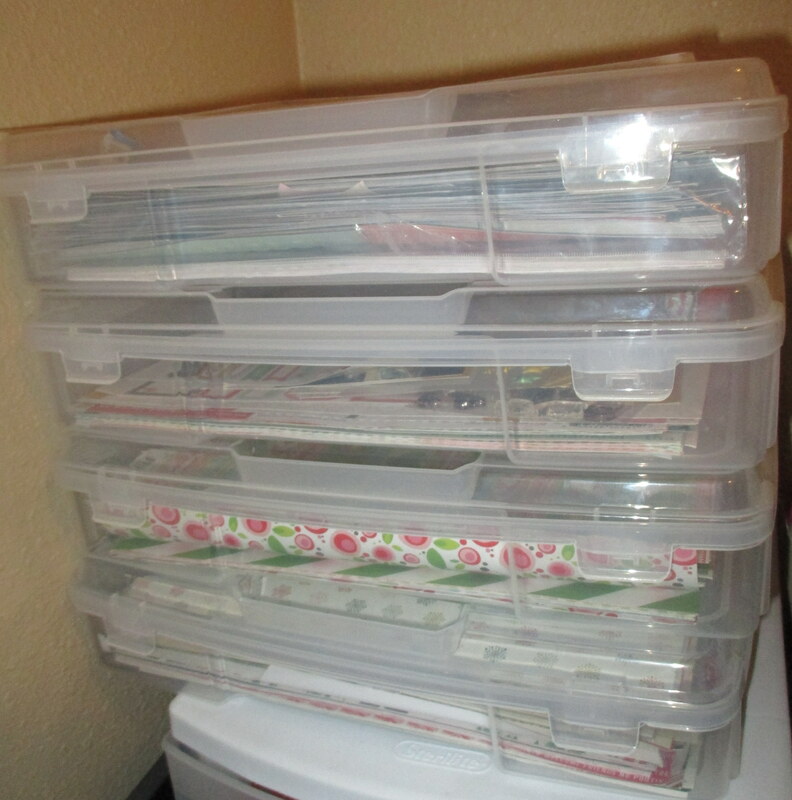 On top of these I keep 4 Iris containers that contain design team supplies, and Christmas paper. If I have a current kit box, it goes on top of this pile. 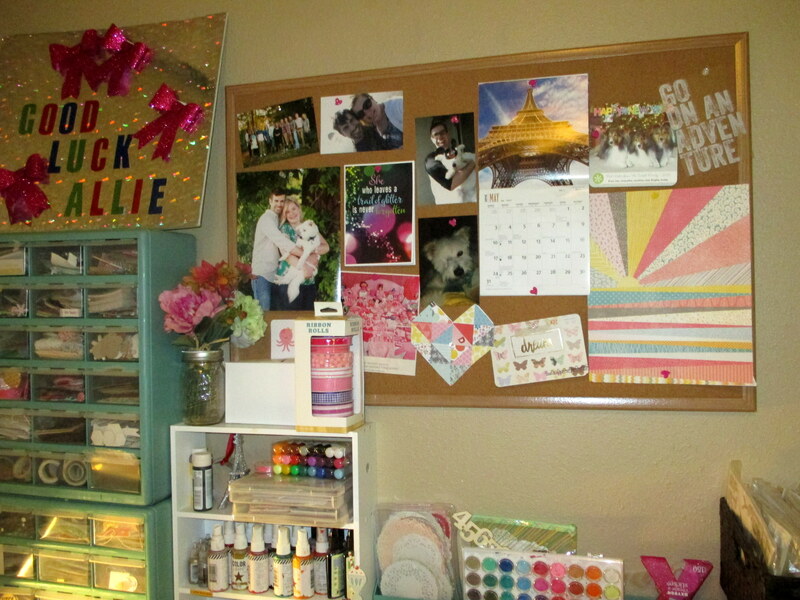 I have a bulletin board above my desk so I can constantly see things that inspire me and make me happy! Underneath the table is a great place for storage too! 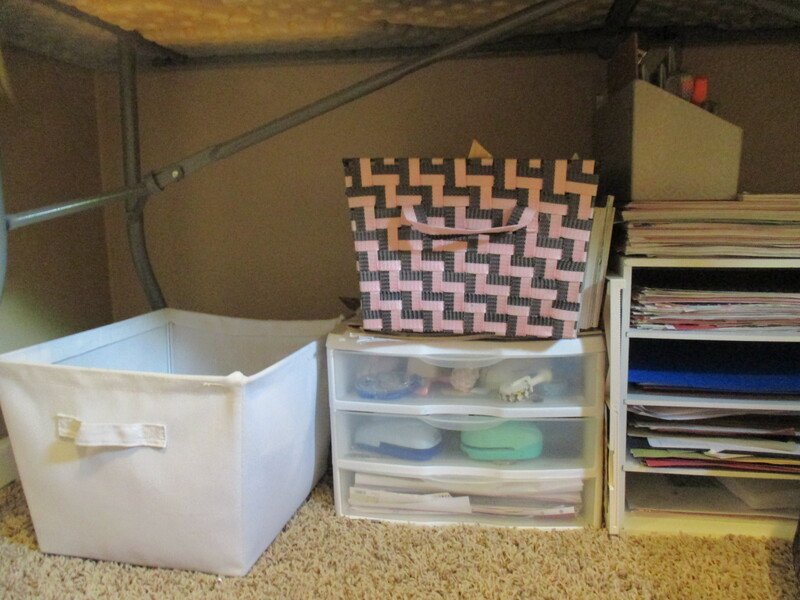 The white bin is where I put the recycle, and the pink and black basket is where I keep my scraps. 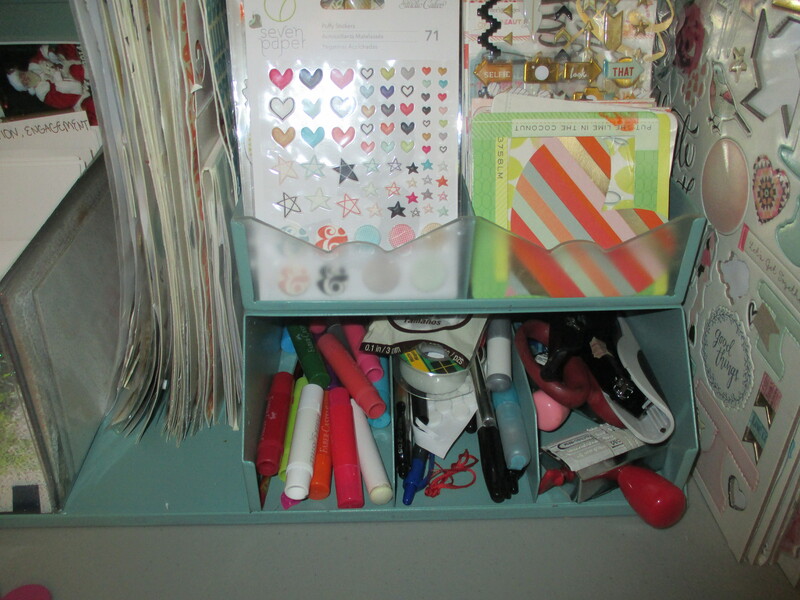 I keep tools, punches, and lesser used paper in the Sterilite drawers. 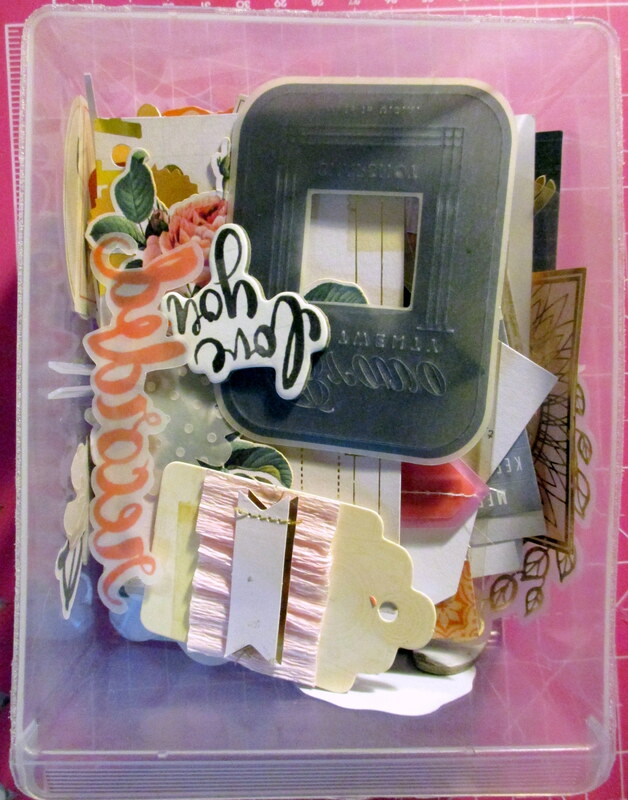 In the other two paper organizers, I keep lesser used (but still loved) paper like Sassafras (may it rest in peace), plain cardstock, and specialty papers. 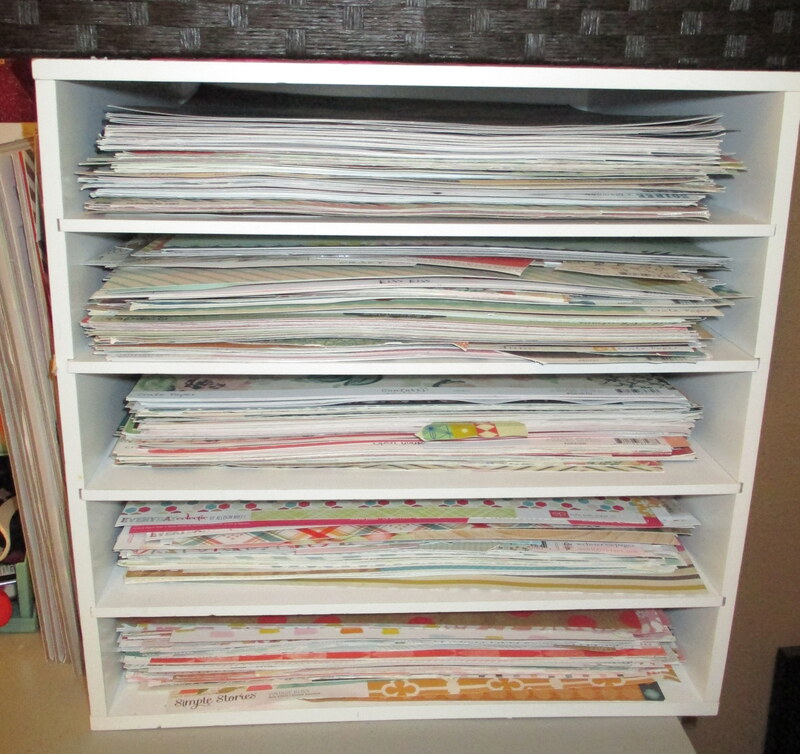 On top of the paper organizers I keep paper pads and bulk paper (such as the 25 sheet packages from Tuesday Morning), and white cardstock. 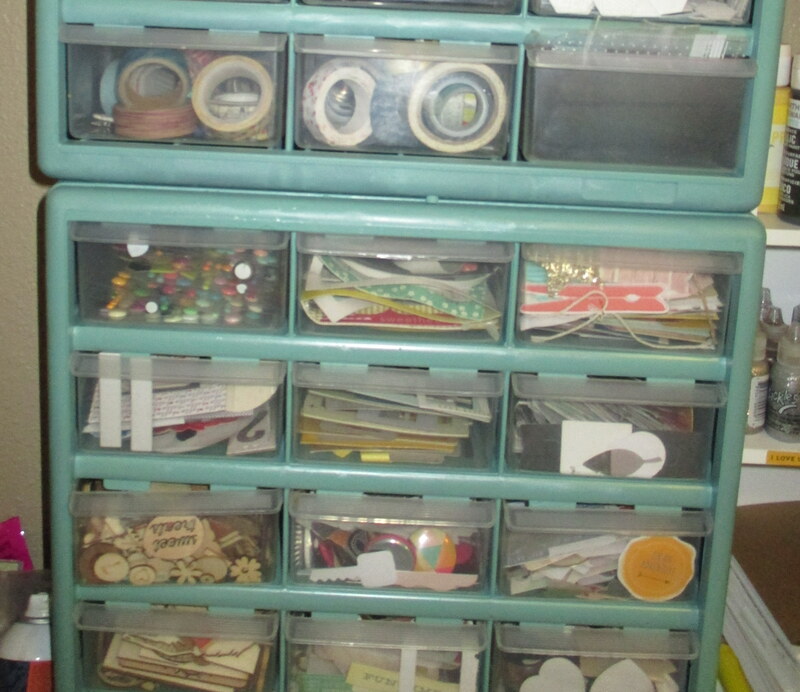 I have another organizer for lesser used tools so I can grab them whenever needed. 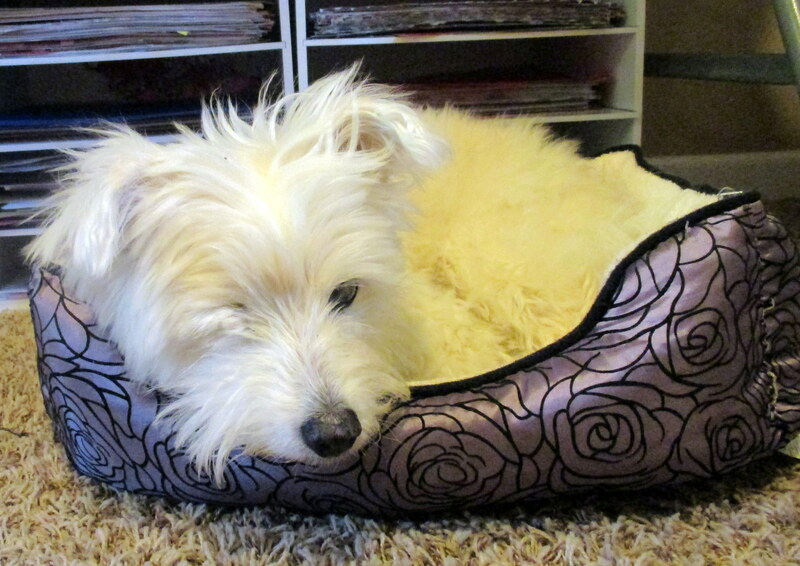 Teddy keeps a close watch (not really, cause he's blind :) ) on my supplies for me. You'll ALWAYS find him in his bed right there if I'm in the room! And that is my space! It is teeny tiny, but I love it and it works great for me! I've learned a lot about making such a small space work, and I have some tips I'd like to pass along. 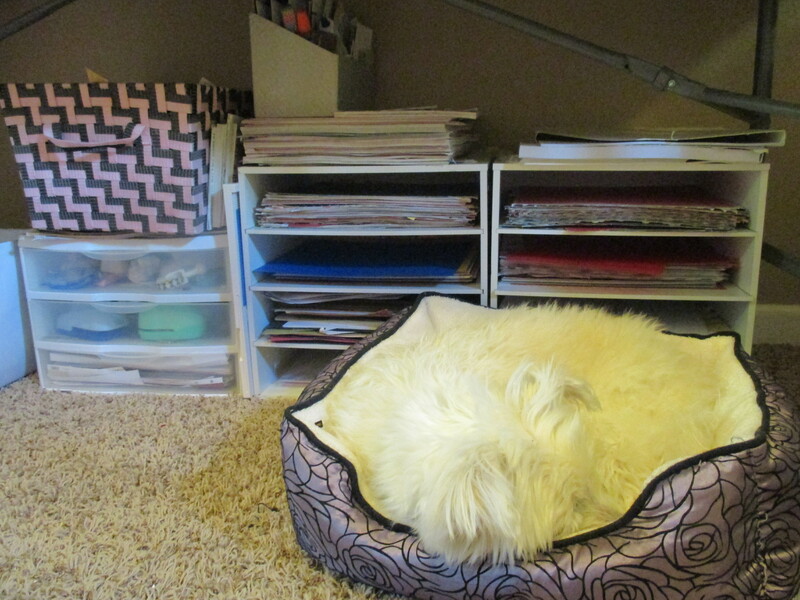 Think Outside the Box: Get creative with your storage! Home Depot is actually a great place to shop for scrap storage. 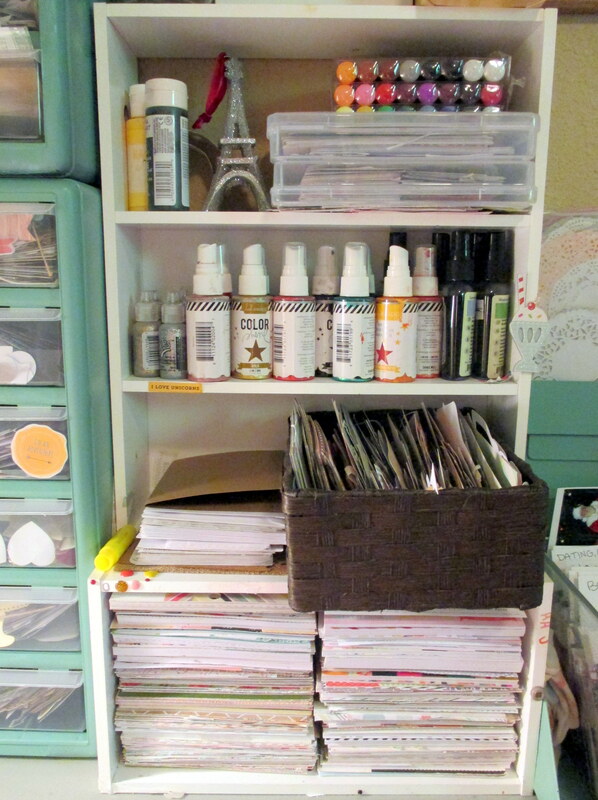 Re-purpose anything you can that will help keep your organized! 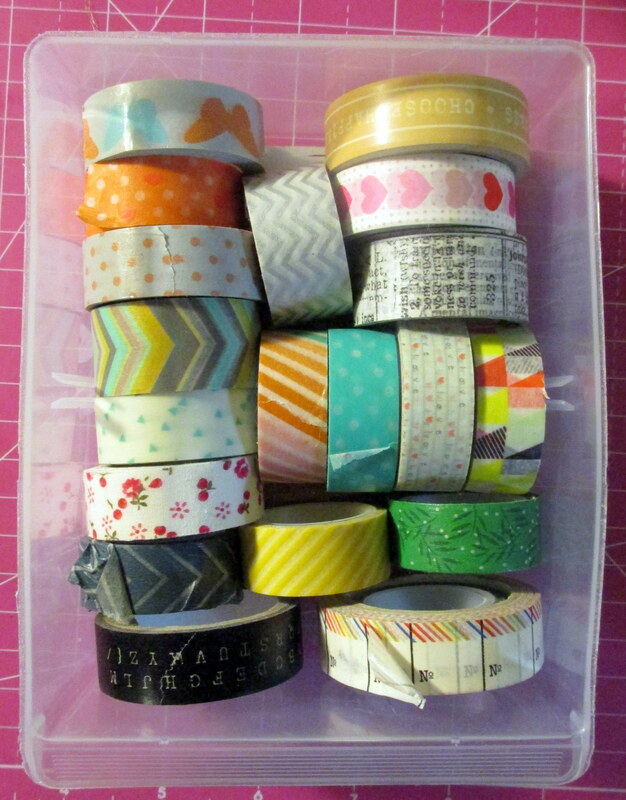 You don't have to only use storage designed for crafts. 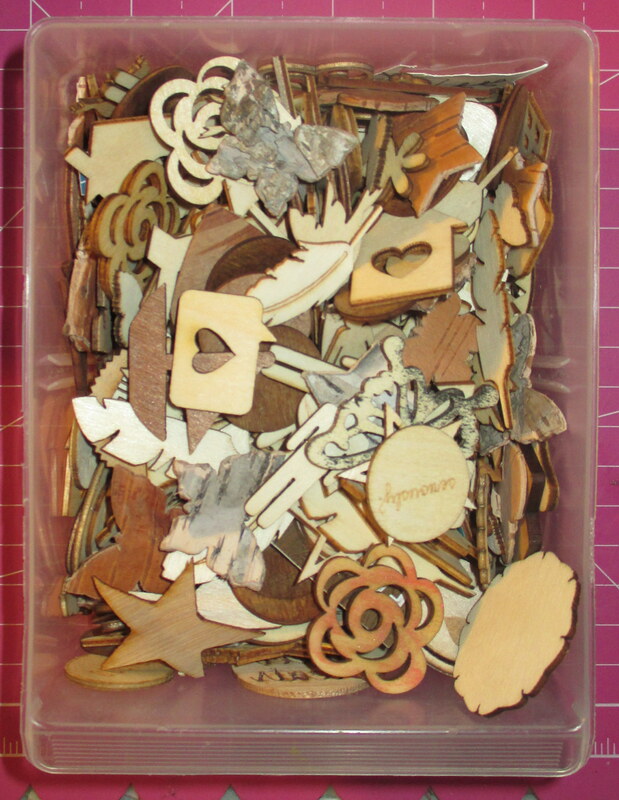 Toss that Packaging: Unless you need the packaging to make it work for you, I highly recommend getting rid of any and all packaging. 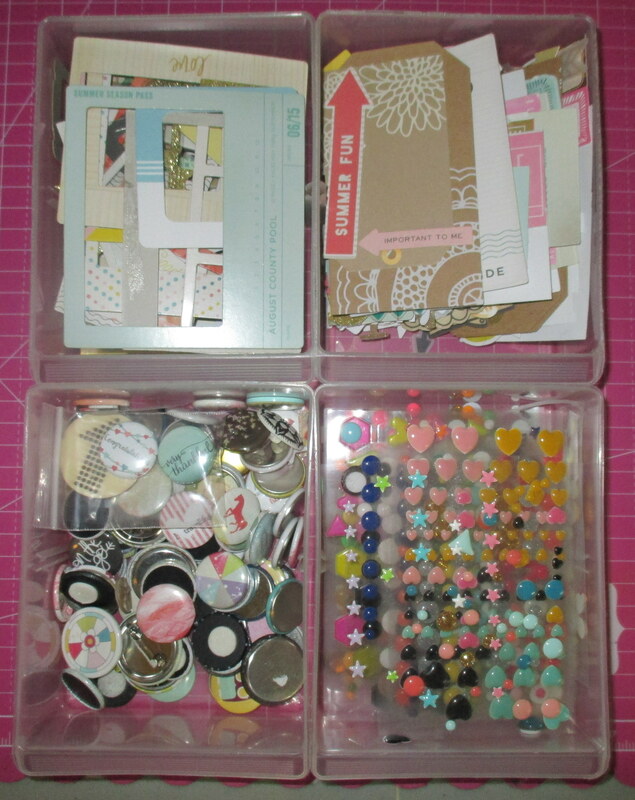 Packaging takes up valuable space, and adds clutter (plus it is time consuming if you're often opening and closing it)! If you can get away with it, toss that packaging! Consolidate, consolidate, consolidate! If I have two half used sticker sheets, I combine them all onto one sheet. Repeatedly doing this will save so much space! 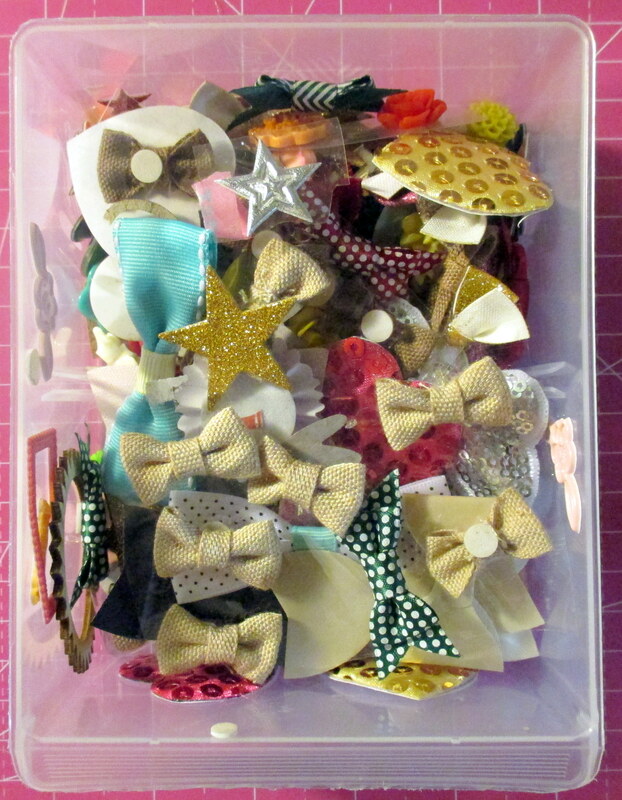 I do this with stickers, enamel dots, chipboard sheets, and more! 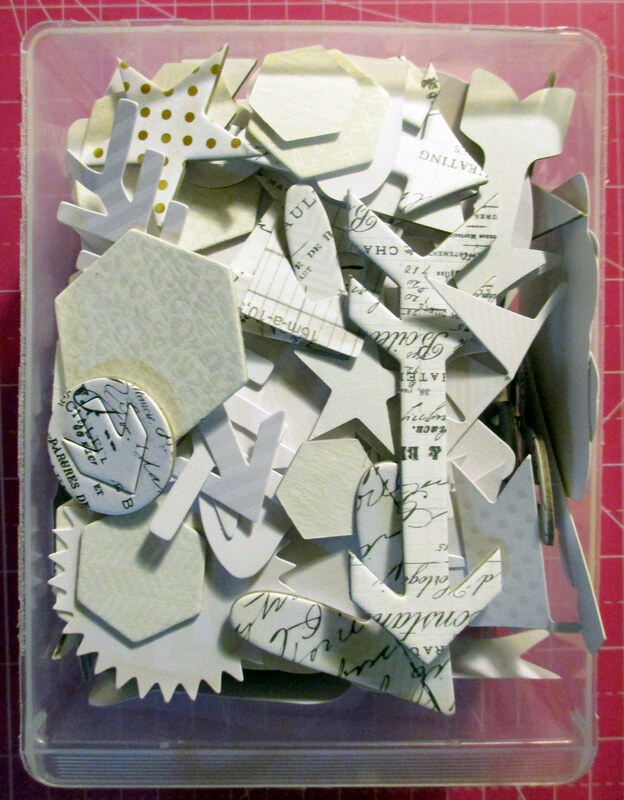 I often cut up sheets of dimensional embellishments so I am not limited in the way I store them. Space is Valuable: If you're not using it often, store it somewhere else! It's much easier to occasionally go and get something than to fight through clutter and chaos. If you're never going to use it, PURGE! !I I often go through my supplies and donate what I'm not going to use. My style changes and it is more beneficial for me to not have supplies weighing me down! 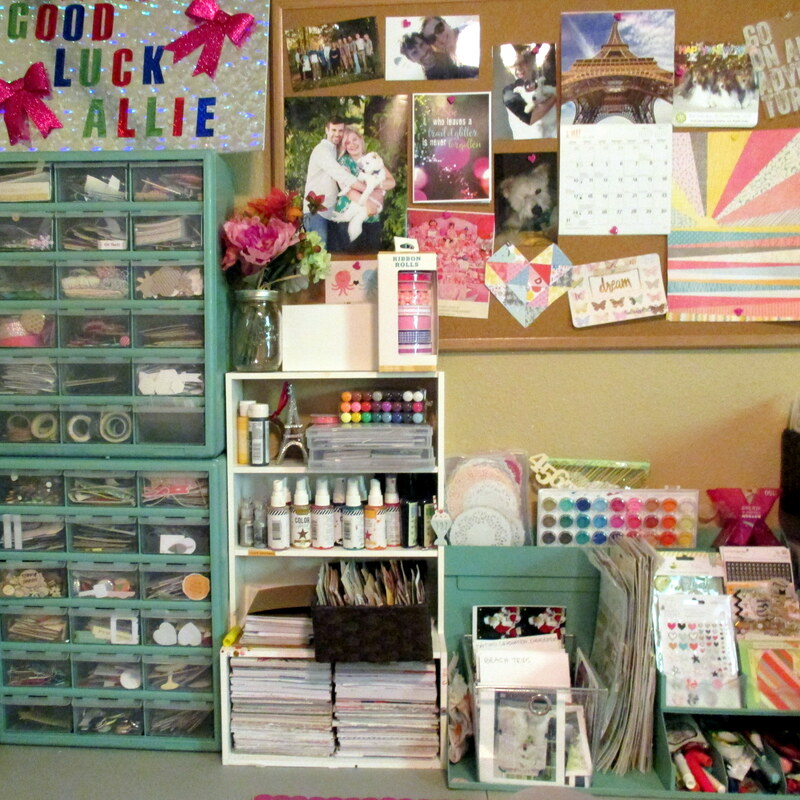 Great space Allie! 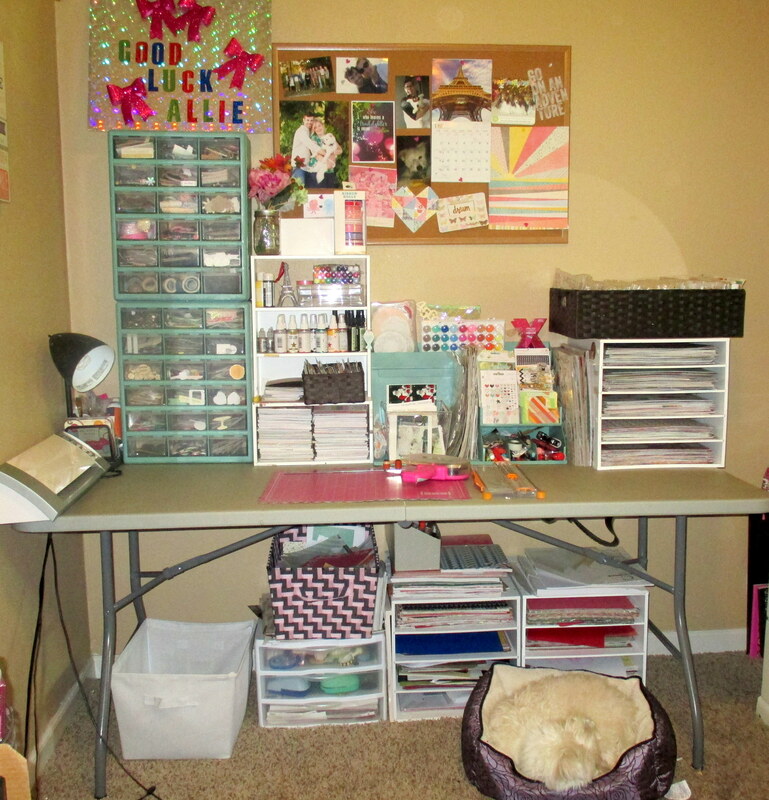 You've got a perfect spot for everything and have made awesome use of a small space! !